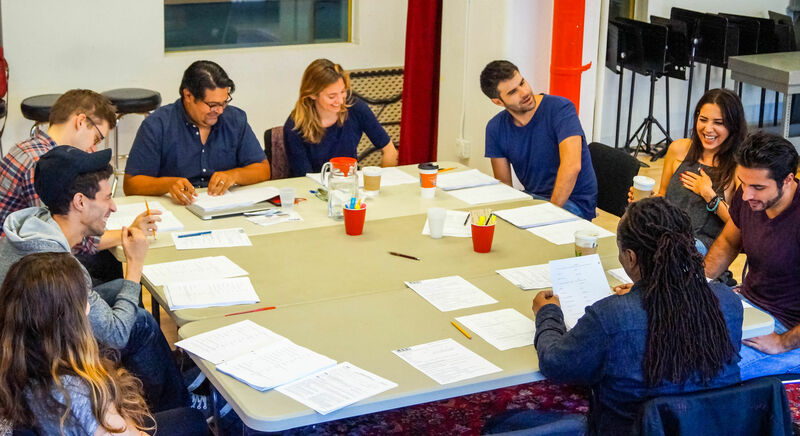 The Lark is an international theater laboratory based in New York City that is dedicated to supporting extraordinary playwrights and stories that reflect the vibrancy and complexity of our world. The Lark has partnered with Give Lively to securely process your online donation. This transaction will appear on your credit card statement as "The Lark". This transaction is subject to Give Lively's Terms and Privacy.